Emotions ran high Wednesday night at a school committee meeting in Roxbury with students and educators not happy with the proposal of West Roxbury and Urban Science Academy being shut down. As students left West Roxbury and Urban Science Academy Wednesday afternoon on school buses, many chanted, "save our schools." This could be the beginning of the end for these two high schools. Tammera and Tiarra Bean are seniors and say they will be able to enjoy prom since this is their last year. But say the underclassmen are in a tough spot. "Especially the freshmen, because they just enrolled freshmen into this school and now they already have to move potentially," says Bean. Under a proposed renovation project, two West Roxbury high schools could close at the end of the 2018-19 school year. 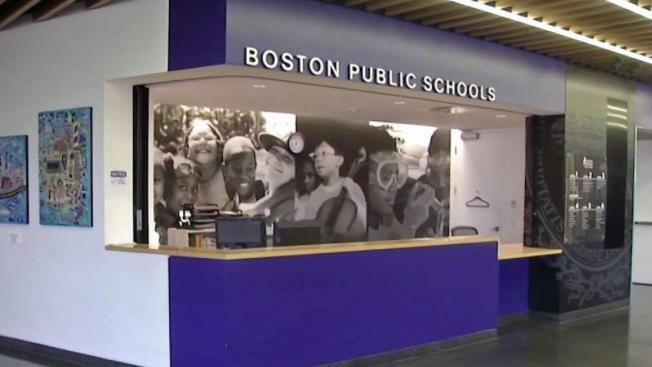 It's still not a done deal, but Boston Public Schools started telling teachers, parents, and students this week about the proposal to close and renovate the schools. Missing railings, peeling paint, and leaky pipes could be seen in photos exclusively sent to NBC 10 Boston. "So they're concerned with the safety of the students in the school," says Bean. The School Committee still needs to vote on the plan. 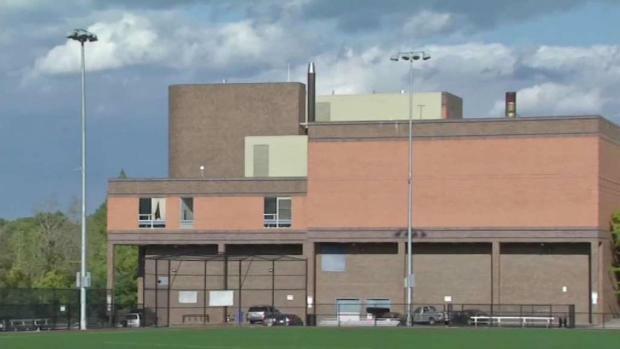 But if green-lighted, this school year could be the last one, with the renovation possibly taking up to seven years -- with no assurances the schools will re-open with the same identity. It's all part of the billion dollar "Build BPS" master plan affecting 12 schools. "It's never easy, but it's something that has to be done," says Boston Mayor Marty Walsh. Emotions ran high Wednesday night at the school committee meeting in Roxbury where students and educators say the proposal is not fair to the students in school right now. BPS would not answer any of our questions on camera, but told us along with the facilty issues, the changes need to happen now because the two schools are also dealing with declining enrollment and academic performance issues. Teacher Allison Doherty says it's because of the instability caused by the decision makers, not the kids. She wants BPS leaders to find a way to keep the students together. "We need them to look at how well we've done, promote us, and save us," says Doherty. For now, BPS is trying to help students get ahead of this potential closure, allowing them to transfer immediately to other schools. teachers will also receive support transitioning into new roles. The Bean sisters say if this becomes official, "we have a great community, so that's what I'm going to miss the most." BPS will present the first draft of this proposal to the school committee Monday night. Next, there will be several town hall meetings and conversations with the community. A final vote won't happen until December about the fate of this campus.